Books about a friendless teenager can help adolescents who are going through a rough time at home, school, or just in general. The teenage years can be very hard for some kids, especially if a family moves around a lot or the teen is not very social. Making friends in a new high school or middle school seems very intimidating to many teenagers and some might not want to try. 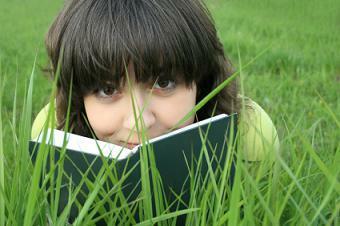 Books about teens that are friendless can relate to teenagers in situations where they are new and do not know anyone. They can also relate to teens that may have been betrayed or isolated from their group of friends. There are also books that give teenagers advice on how to make friends, and on how to deal with the loss or betrayal of a group of friends. Going to a local library or bookstore and asking where you can find books about relationships or friendships is also a great way to find books to read about friendless teens. Searching for books online also is a good idea. Teens who are friendless tend to get into trouble more often than teens that have at least a small group of close friends that they can talk to. However, teens with a lot of friends may be more prone to giving into peer pressure than those who have a smaller group of friends.